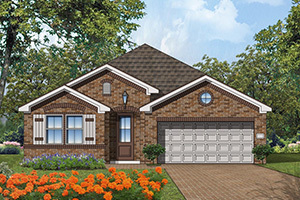 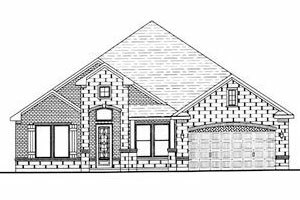 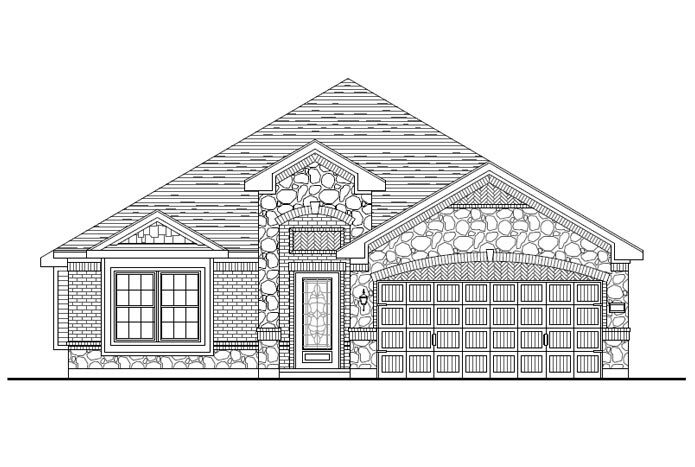 If you’ve dreamed of a beautiful new home for sale in Rosenberg, Texas either on the lake or with tranquil park views – but never imagined you could afford it – your dream is about to come true! 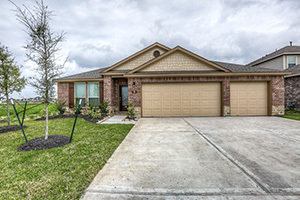 Kingdom Heights in Rosenberg, TX is only minutes from Sugar Land and Houston. 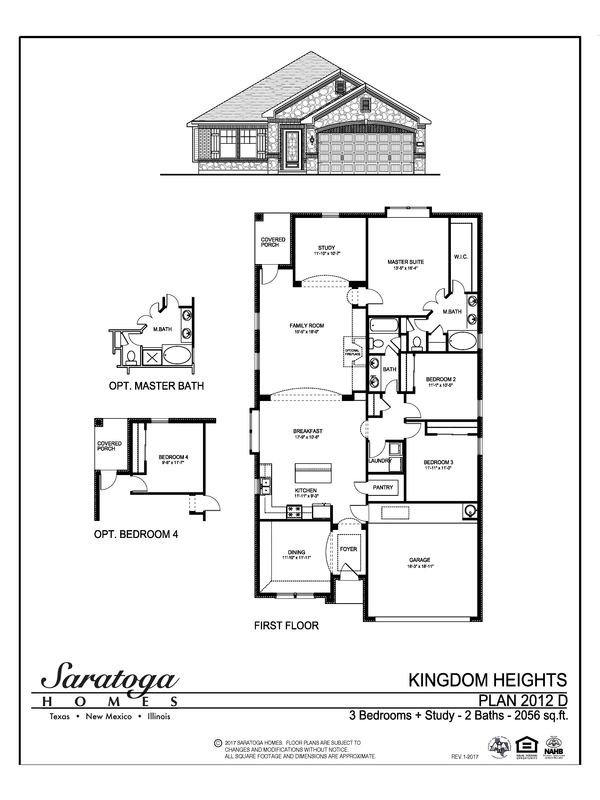 With 12 lakes and 39 parks in the community, Kingdom Heights feels like living at a gorgeous resort every day! 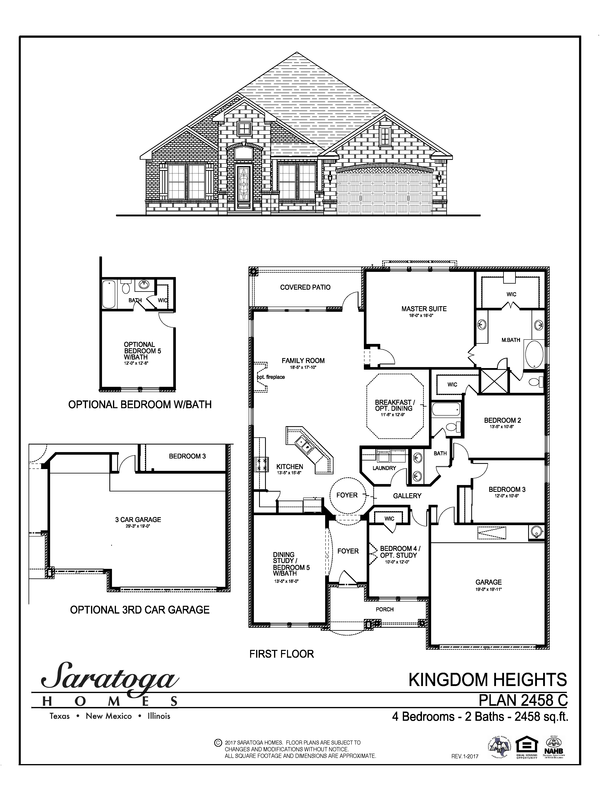 If you’ve dreamed of a beautiful new home either on the lake or with tranquil park views – but never imagined you could afford it – your dream is about to come true! 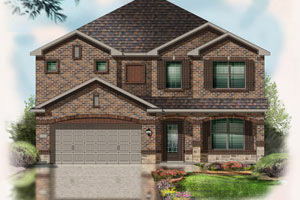 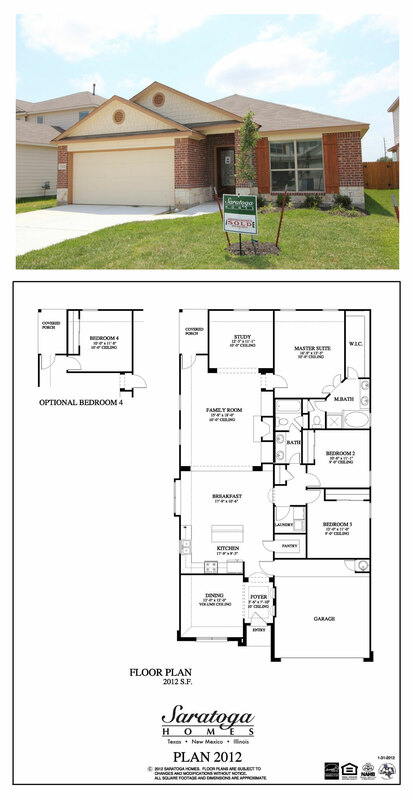 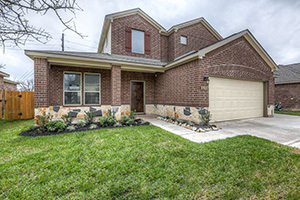 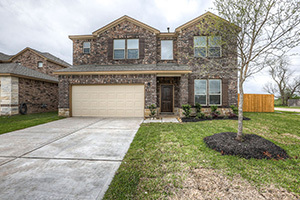 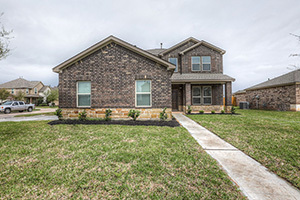 Kingdom Heights in Rosenburg, TX is only minutes from Sugarland and Houston. 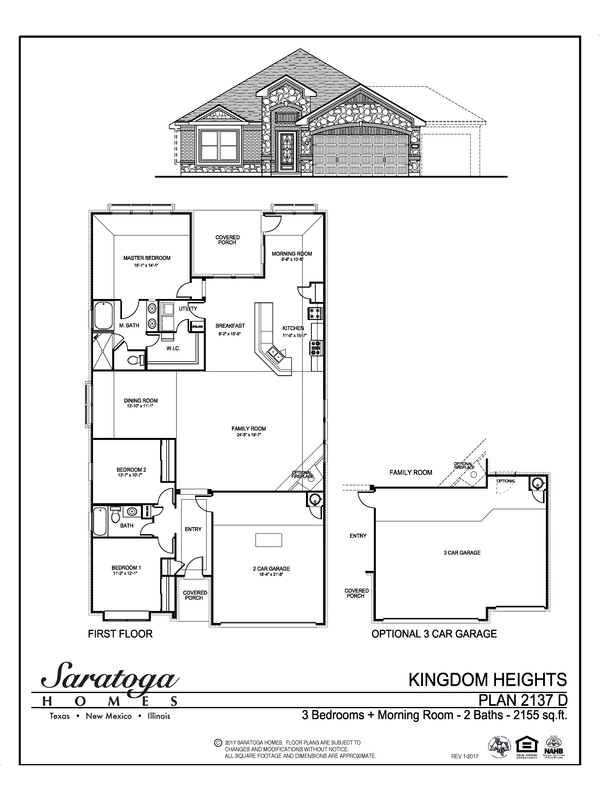 With 12 lakes and 39 parks in the community, Kingdom Heights feels like living at a gorgeous resort every day! 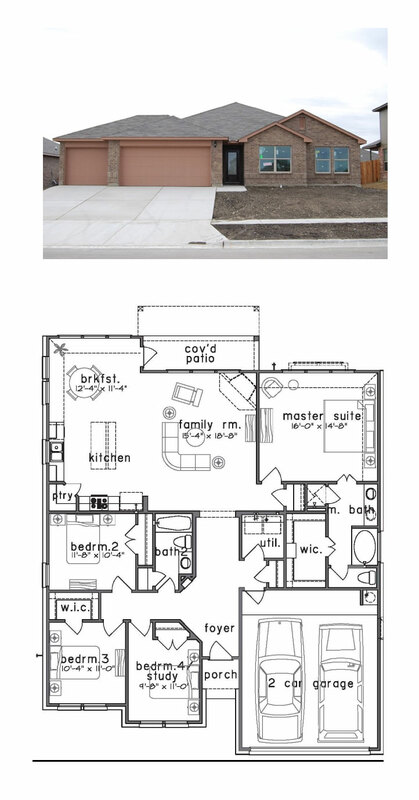 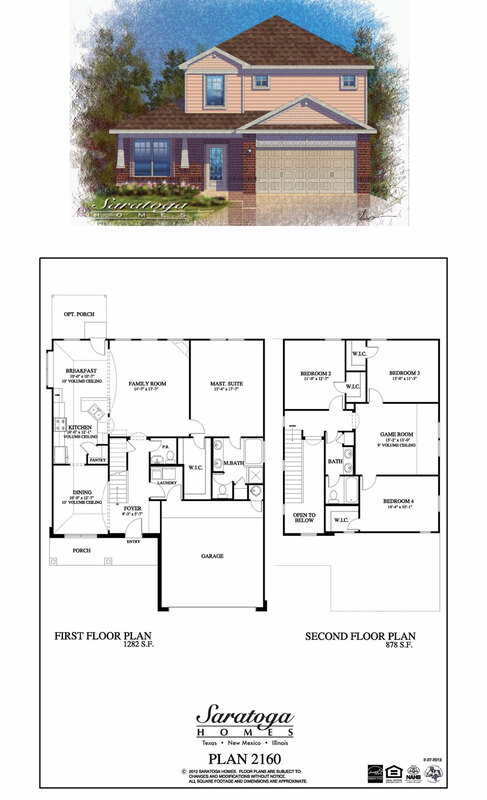 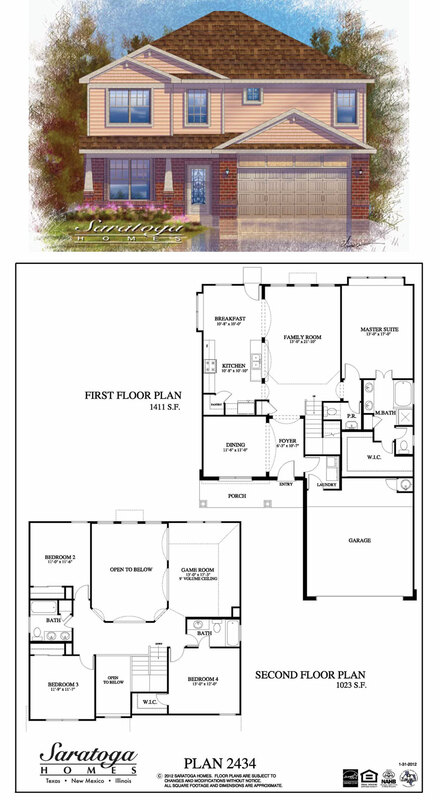 Spacious open-concept homes from 1,800 sq. 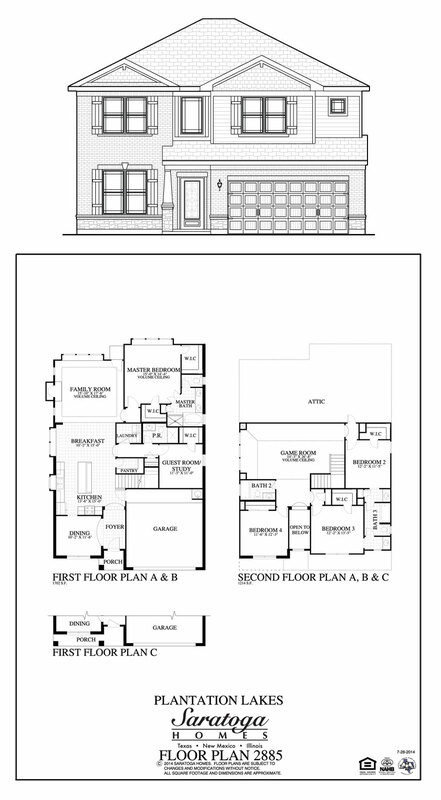 ft. – 2,885 sq. 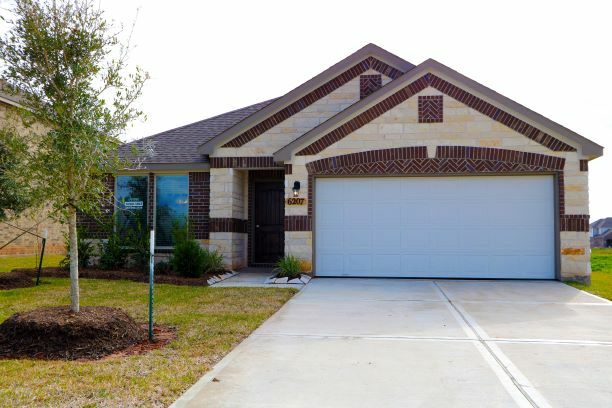 ft.
There’s simply no other community in Fort Bend County that offers such an exceptional lifestyle at such affordable pricing. 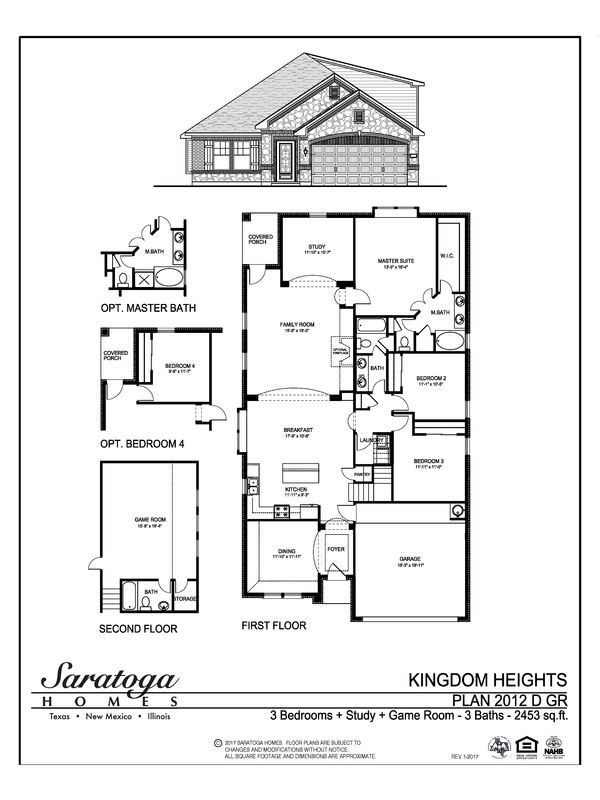 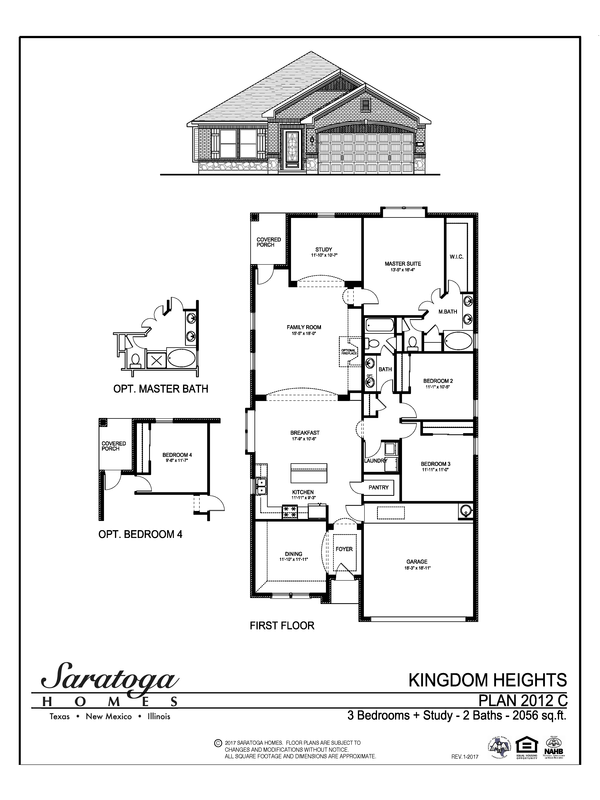 When you choose Saratoga Homes, you’re assured of a beautiful design and an unsurpassed quality of construction in your new home. 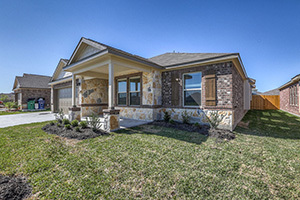 We’re a local builder with more than 30 years of experience; unconditionally committed to the perfect combination of traditional value and cutting-edge technology in every home we build. 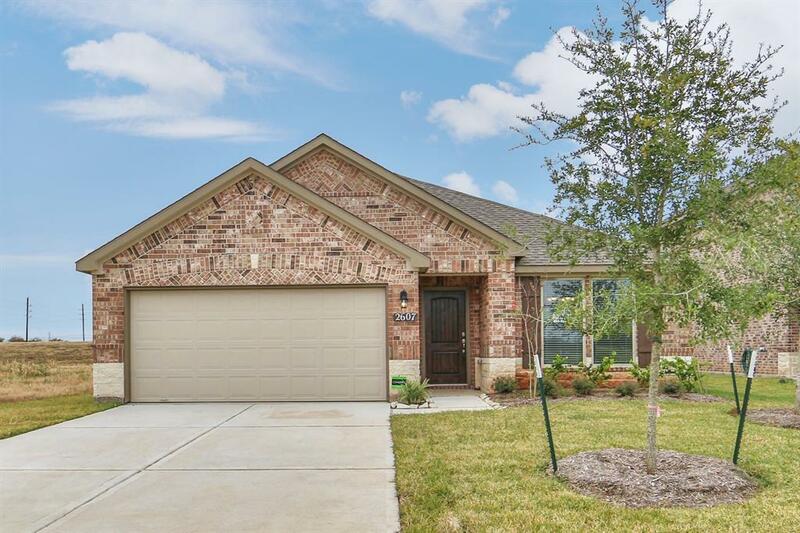 Surrounded by lakes and parks, Kingdom Heights is located in the city of Rosenberg, TX, within the metro area of Sugar Land and 35 miles southwest of Houston, providing proximity to top area employers and big city conveniences. 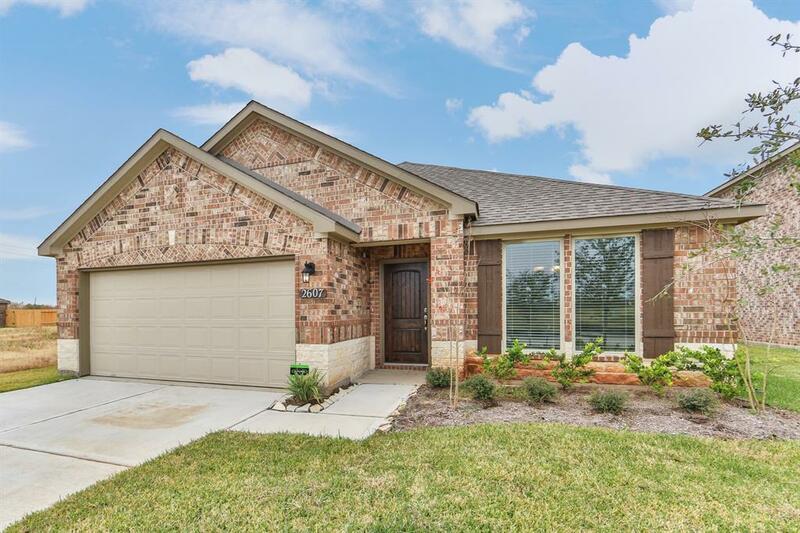 There’s simply no other community in Fort Bend County that offers homes for sale in Rosenberg, Texas with such an exceptional lifestyle at an affordable price. 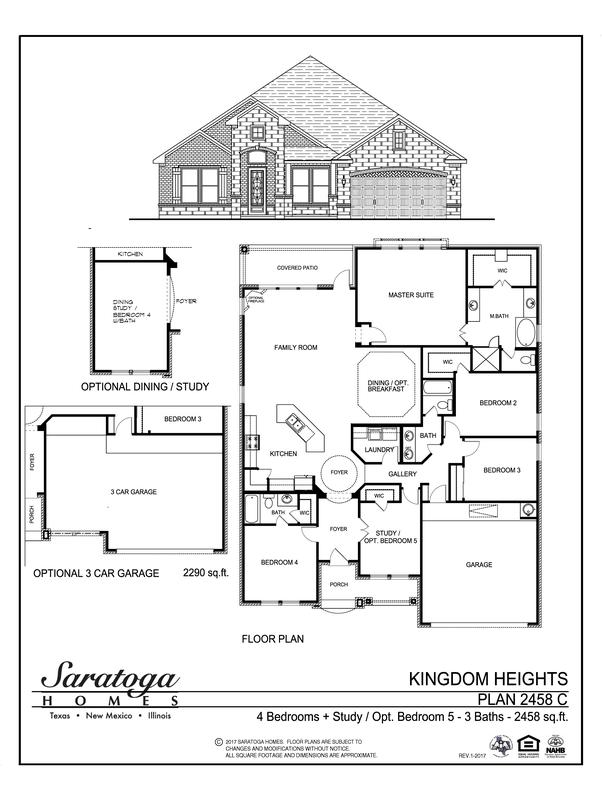 When you choose Saratoga Homes, you’re assured of a beautiful design and an unsurpassed quality of construction in your new home. 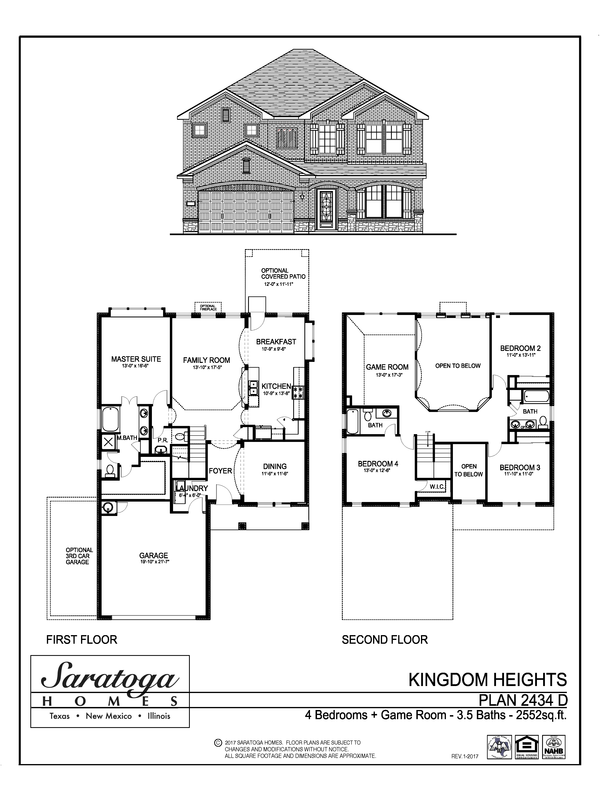 We’re a local builder with more than 30 years of experience; unconditionally committed to the perfect combination of traditional value and cutting-edge technology in every home we build.